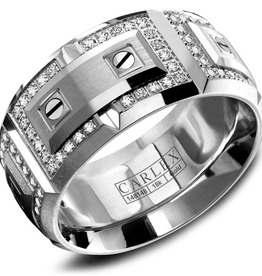 A contemporary and bold white gold CARLEX encrusted with 112 diamonds features four plates and eight original swiss screws, is crafted to impress. 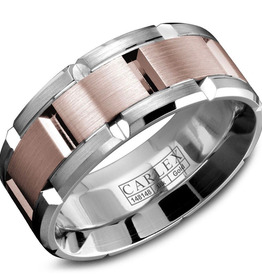 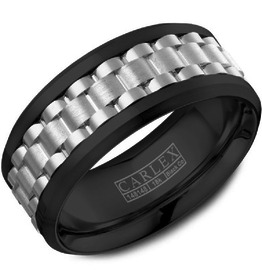 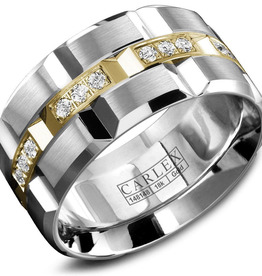 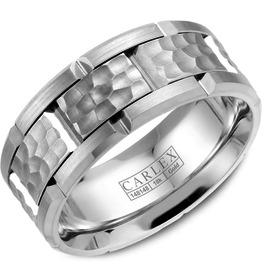 This sophisticated white gold CARLEX with a hammered center and beveled edges adds an inimitable touch of opulence to your look. 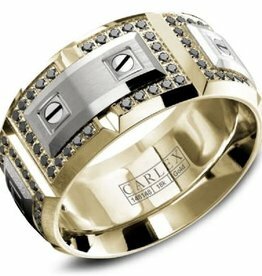 A contemporary and bold yellow gold CARLEX encrusted with 112 diamonds features four white gold plates and eight original swiss screws is crafted to impress.